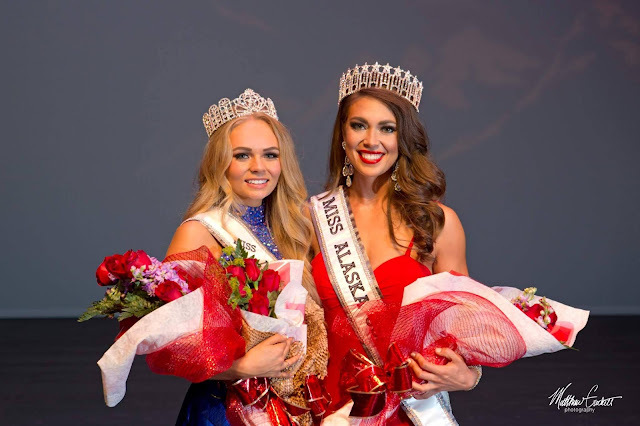 Alyssa London (27) was recently crowned Miss Alaska USA 2017. 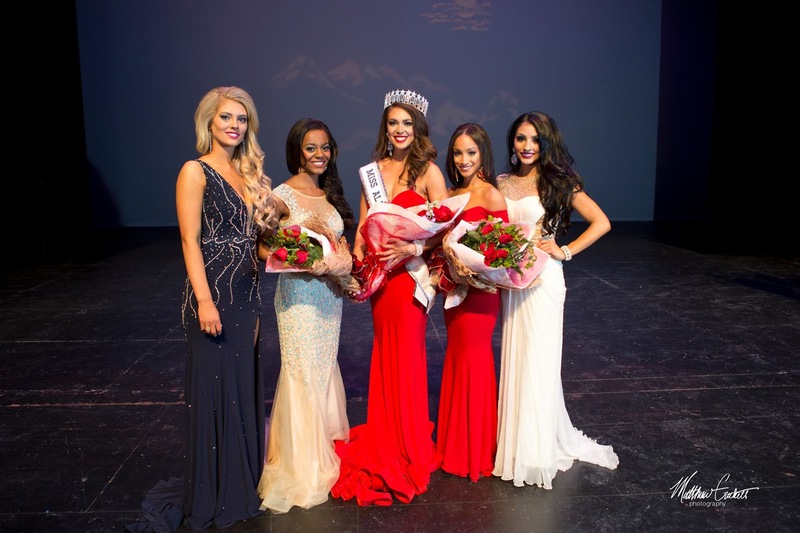 She will represent her state at the 66th Miss USA Pageant later this year. Alaska has never won the Miss USA title and their best placement so far was a 2nd runner-up finish in 1964. They have only placed 4 times in the history of the pageant, with the last placement happening 27 years ago in 1990. Seems like a strong year for Alaska! I really like the winner. She could be their best shot in years!!! It's about time they place again! Love her too!!! I would love to see her place in the Top 6!! !